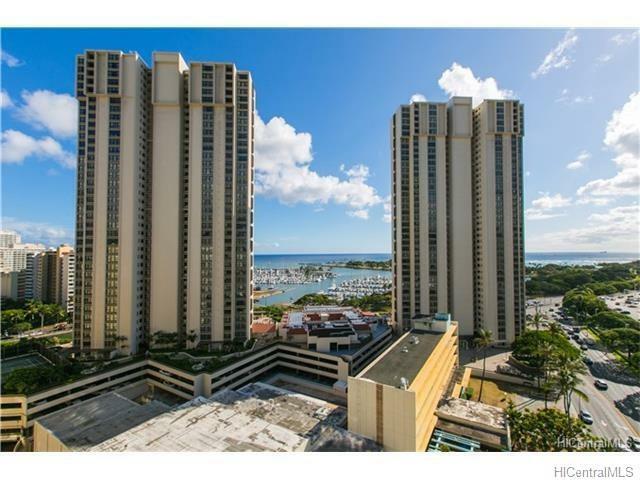 AMAZING HARBOR, OCEAN & CITY VIEWS! 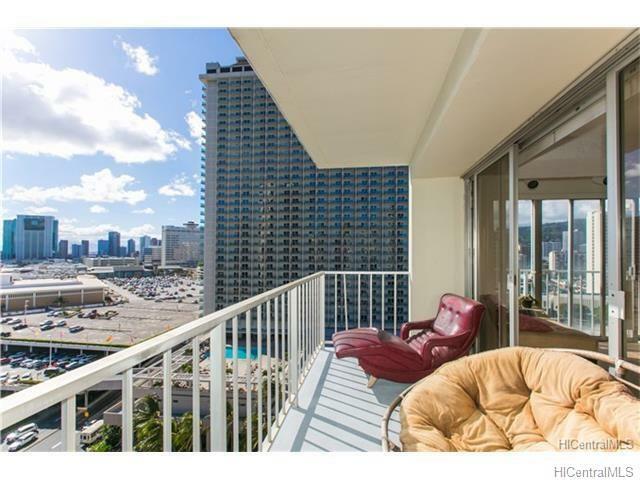 This rarely available unit boasts corner lanais overlooking the skyline of Waikiki and the pacific ocean! 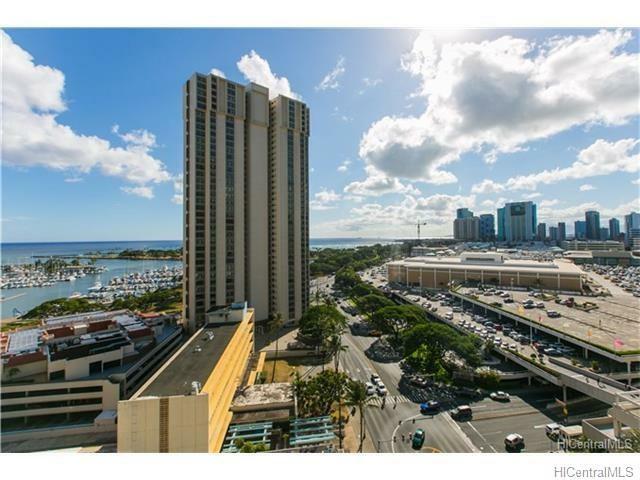 Directly across the street from the Ala Moana shopping center with all the shops, restaurants and transport lines! 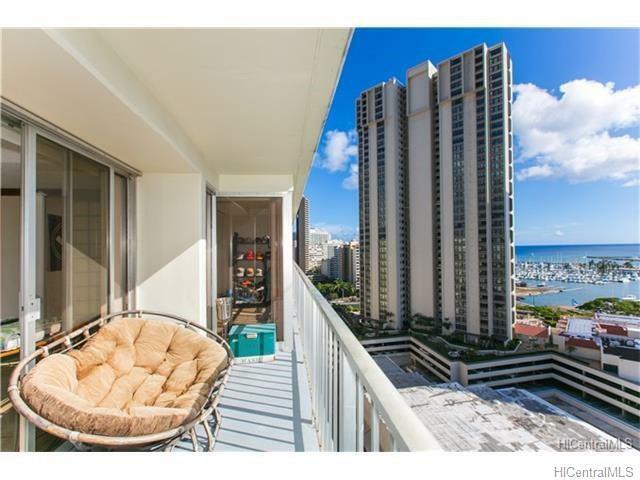 This bright and airy unit is ready for you to call it home! Come and see the view to believe it! SUPERB LOCATION!